Prositions Signs Global Distribution Deal for Learning Communications' Content | Prositions, Inc. Prositions Signs Global Distribution Deal for Learning Communications’ Content | Prositions, Inc.
Prositions, Inc., announced today it has signed a multi-year agreement for the worldwide distribution rights of Learning Communication’s entire content library. 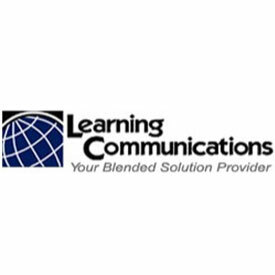 Featuring diversity and inclusion training content, Learning Communications provides DVD, streaming video, and eLearning content for development programs in a variety of industries. This new agreement allows Prositions to expand its footprint in the training content arena. Libraries from producers such as Learning Communications and Media Learning International, can now seamlessly integrate with Prositions’ technology platform,MentorString. This award-winning social/mobile platform is now capable of helping organizations implement and facilitate organizational coaching, mentoring, and development programs.